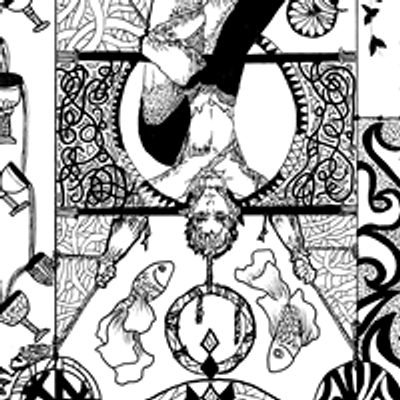 Have you ever looked at your own art and felt something was missing? Do you find yourself not finishing anything because you lose inspiration and drive in the middle of the day? Does making art leave you tired instead of triumphant? This class wants to reach out to you. 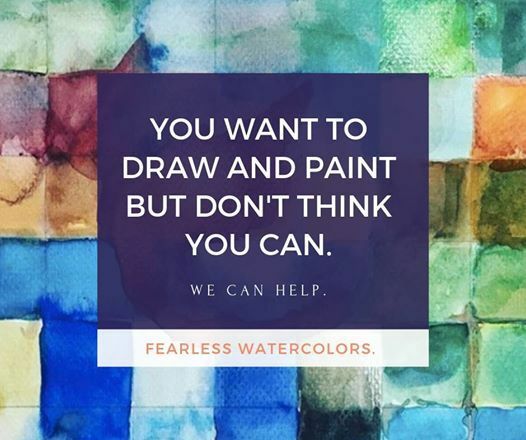 We'll work on what makes you scared to show your art to the world. We'll work on the good in what you have. We'll help you grow! NEW PRICE: To encourage attendees, we're bringing the price down to 600 pesos! We'll only have slots for a maximum of 8 people. BRING YOUR OWN ART MATERIALS! Some supplies will be provided, such as drawing pencils and paper, but I encourage you to bring what you're comfortable with or your everyday carry. Bring your own snacks! Since we're going to do this in a relaxed setting outside of a restaurant, I can't promise I'll provide sufficient food and drinks for everyone. This is FOR EVERYONE AT ANY SKILL LEVEL! Newbies and long-time artists can find a happy home for their art here. 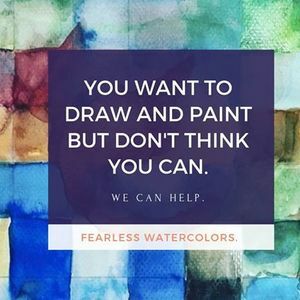 Everyone has something new to share and learn at the Fearless Art Workshop! Payment details and Exact Location to be provided when you register.